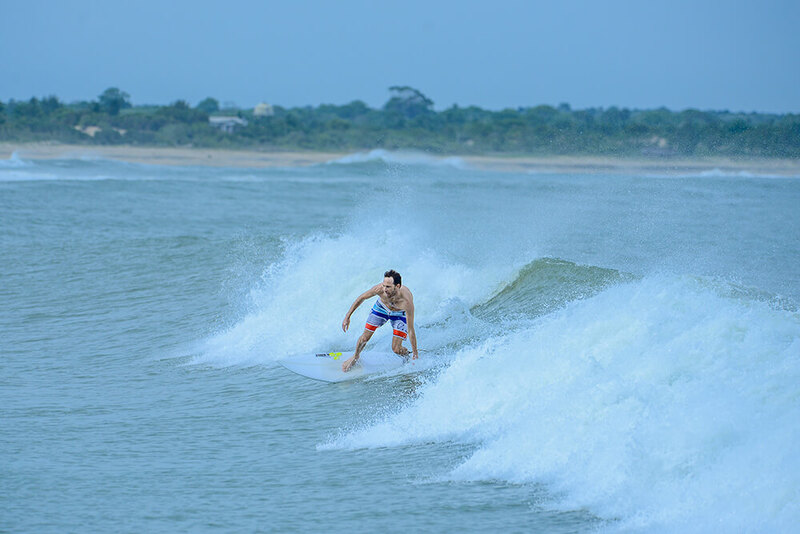 Sri Lanka makes the perfect destination for endless water sport opportunities. Surrounded by the mighty Indian Ocean, there is fun in the sun everywhere you look. The 27°C/80°F warm waters around Sri Lanka’s coast set the setting for world-class surfing, diving and snorkeling. The calmer inland waters offer wind surfing, water skiing, dinghy sailing and jet skiing opportunities. 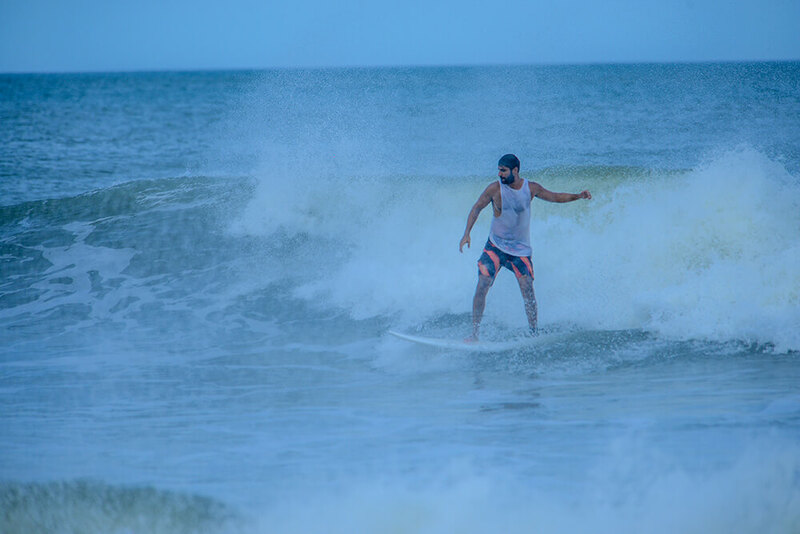 East coast is the best area for water sports during April to September and south and west coast is best in November to April due to monsoon weather. The colourful underwater world of reefs and wrecks of Trincomalee of the east coast, Arugam Bay of the southeast coast and Bentota, Hikkaduwa, Tangalle, Unawatuna and Mirissa on south coast provide excellent diving sites for scuba diving and snorkeling. 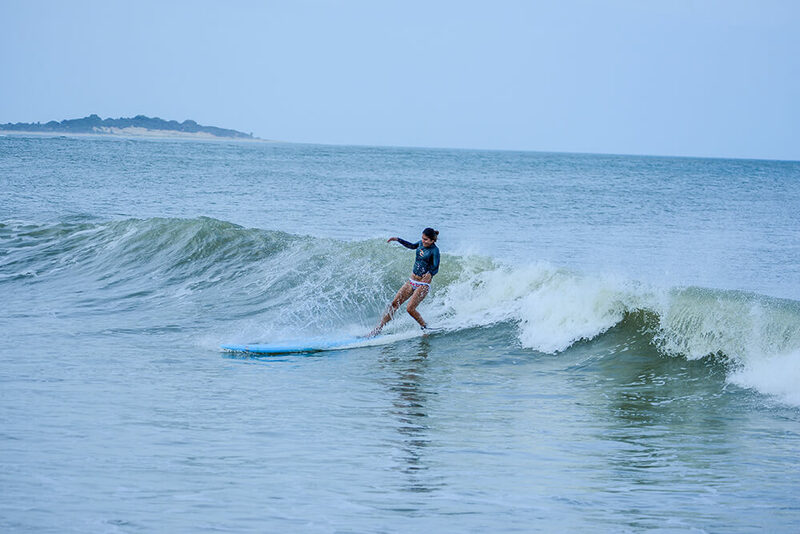 Arugam Bay is a surfer’s paradise with a number of quality surf breaks attracting many surfers from all over the world. It is also one of world’s 10 best surfing spots. Peak season for surfing here runs from July to August. Mirissa, Unawatuna, Ahangama and Hikkaduwa are famous south coast spots for riding the waves. Kayaking on the sea along the coast is another splendid activity to soak up the warmth of the sun and sights of the land and freshness of the sea. Arugam Bay, Kalpitiya and Hikkaduwa create perfect conditions for windsurfing. The northwest coast, especially Kalpitiya is favourable for kite-surfing, water skiing and snorkeling. Lagoons, inland rivers and streams found in abundance across the country mean more opportunities for canoeing, boating, rafting and kayaking. 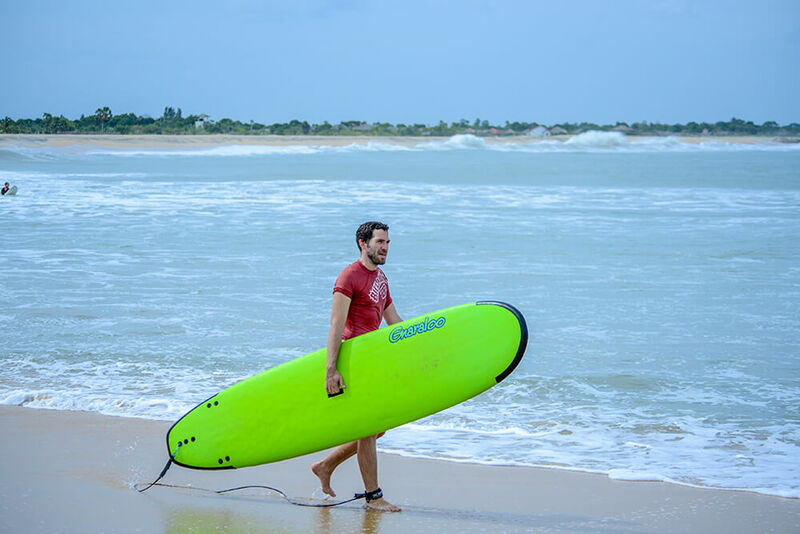 Arugam Bay, Bentota and Kalpitiya top the list of places where both coastal and fresh water activities are available. You can also embark on a deep sea fishing adventure when staying on the southern and north western coasts of the island. The inland lakes and rivers in the north central and western provinces are tranquil havens for boating.